Polyacryl Gel Base Coat 15ml. 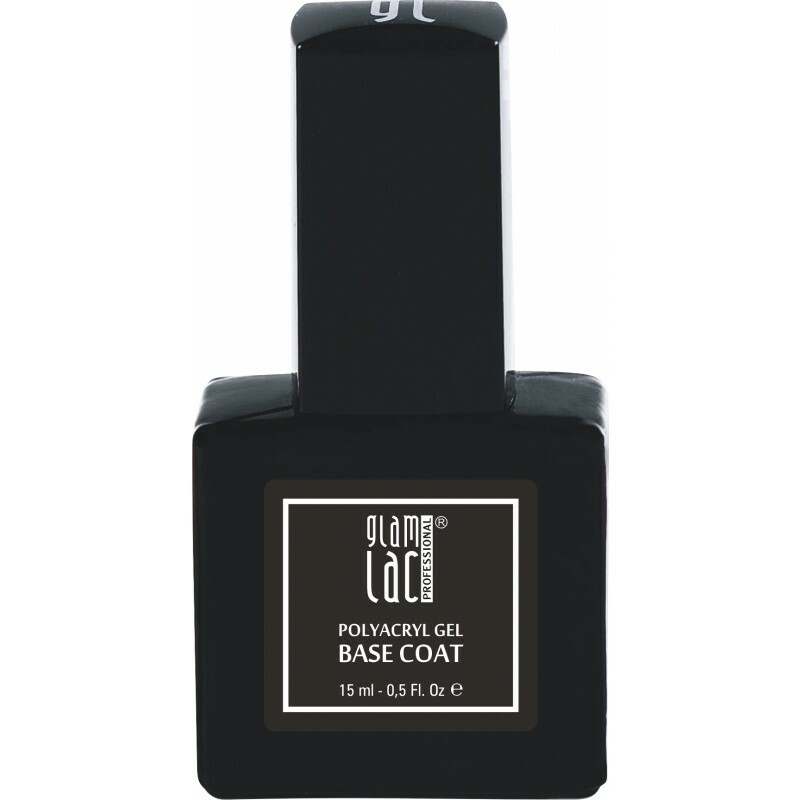 GlamLac LED/UV Base Coat ensures GlamLac Polyacryl gel stability, at the same time not damaging the natural nail plate. 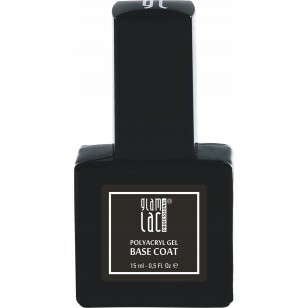 Special Gel Base what’s perfect for all GlamLac products. Apply very thin coat to the nail plate. Time of effect: under LED lamp 30 seconds or under UV lamp 2 minutes. For professional use only. Keep out of reach of children. Discontinue use if sensitivity or iritation occurs. Acrylates Copolymer, Trimethylolpropane Triacrylate, Ethyl Methacrylate, Cellulose Acetate Butyrate.